3. 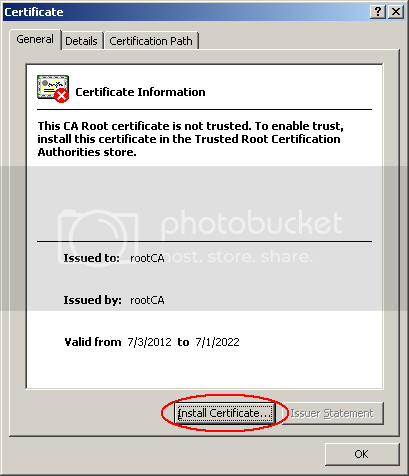 Sign the Certificate Request by rootCA. Copy the two file Apache.req and IIS.req to the CAServer. Sign the Apache.req by rootCA Certificate. We've got the file Apache.cert, let have a check on it. As you can see, the issuer is now the rootCA. It means this certificate is signed and trusted by the rootCA. Sign the IIS.req by rootCA Certificate. We've got the file IIS.cert, let have a check on it. Check if the Apache Server has install mod_ssl for running https. If not, install it with yum command. Copy the two file Apache.cert and rootCA.cert from CAServer to ApacheServer. Check if the port 443 has open. 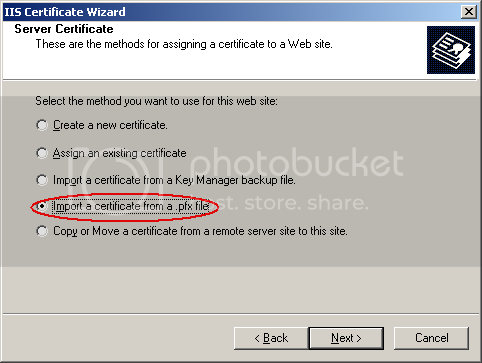 To make Windows IIS working with https, you need to convert the pair (IIS.cert & IIS.key) into pfx format. Entering some password to protect the file. 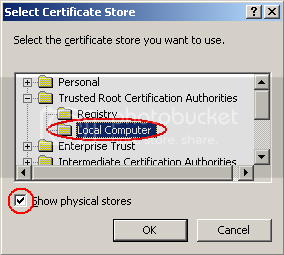 Copy the file IIS.pfx and rootCA.cert to the IIS Server. Rename the rootCA.cert to rootCA.cer and open it. Install it to the Trusted Root Certification Authorities \ Local Computer. 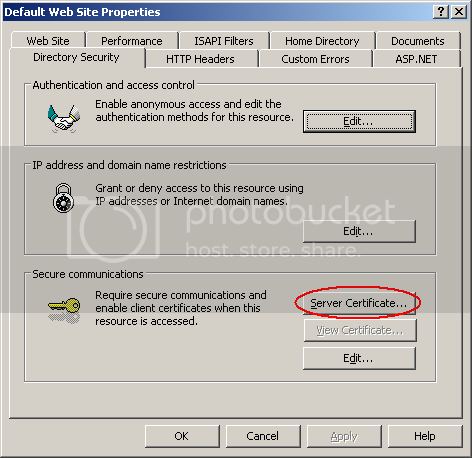 Open the IIS management console, and import the IIS.pfx to the Server Certificate Wizard to enable https feature. 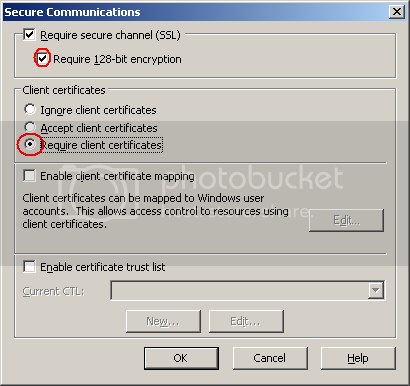 Check the option Require Client Certificates. Check if the tcp port 443 has opened. it's done for IIS Server.